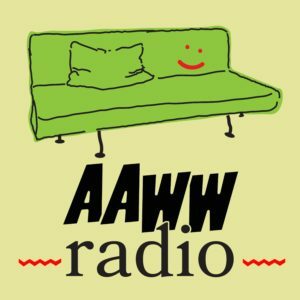 Asian American Writers' Workshop - Are We Trayvon Martin? 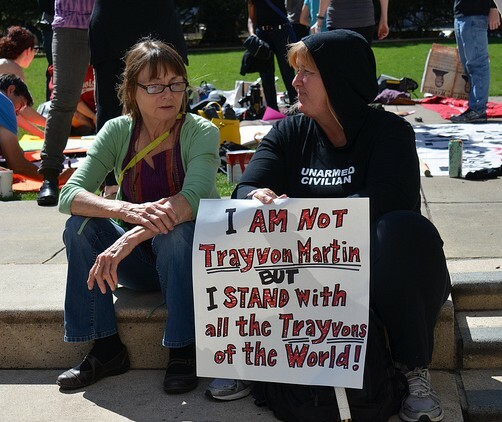 The Sunday after George Zimmerman was acquitted of all charges in the shooting of Trayvon Martin, thousands of people, myself among them, marched from Union Square in New York City with a clear message: We believe the lives of black people have value. A political protest is a mass demand, but within that demand are a world of individuals, and within each of them a world of politics and experience. 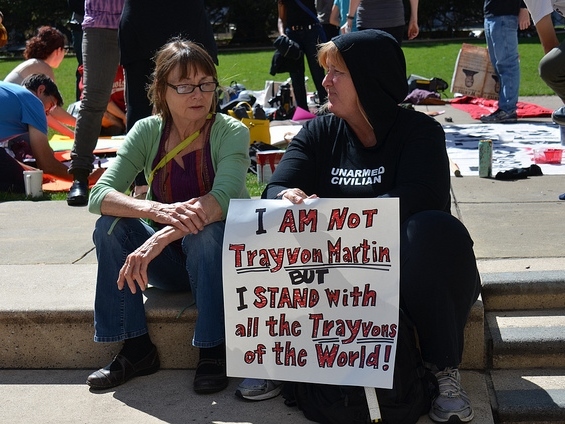 As protesters chanted “We ARE Tray-von Mar-tin,” I found myself pausing, considering that declaration. I am Asian American, and marching that Sunday meant confronting my relation to Martin, to blackness, and to the racial structure of America. 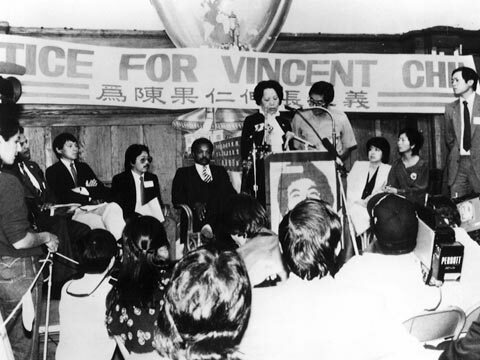 Some Asian Americans have been Trayvon Martin in the past: in 1975, when Peter Yew was brutally beaten by police and it took the largest rallies in New York Chinatown’s history (some 10-20,000) to secure promises of no further police harassment; in 1982, when Vincent Chin was beaten to death with a baseball bat because his killers, who never served jail time, confused him with the Japanese auto industry; in 2001, when Balbir Singh Sodhi, a Punjabi Sikh, was shot and killed by a man who mistook him for Muslim and conflated Islam with 9/11; in 2011, when Private Danny Chen was driven to suicide by the racial tormenting of his peers and superiors in the army. 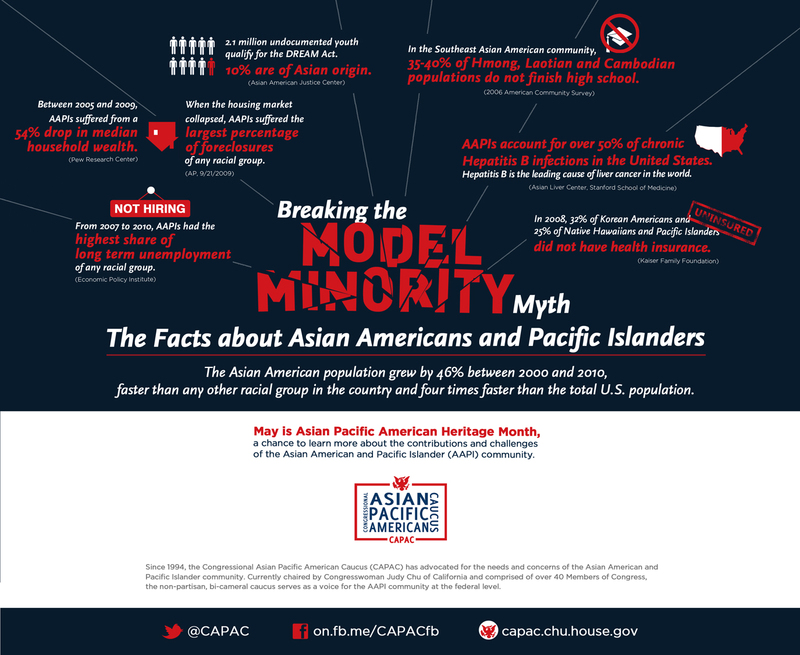 But today, the much-publicized “model minority” myth will tell you about the ‘success’ and assimilation of Asian Americans—so much that elite colleges may be quietly capping the numbers of Asians they admit. This is not a compliment. Indeed, it divides Asians from other people of color, obscures the real needs of Asian communities—e.g., between 2007 and 2010, Asian Americans/Pacific Islanders had the highest long-term unemployment rate of any group—and marginalizes the experiences of working class Asian immigrants. What are we to make of this fractured portrait? We are highly educated but increasingly unemployed, growing in political clout but under-represented, examples of the American success story who have on occasion been beaten, tortured, and killed for our race. To move beyond this binary, Asian Americans must find a politics that, through solidarity and activism, breaks the de facto apartheid that creates it. 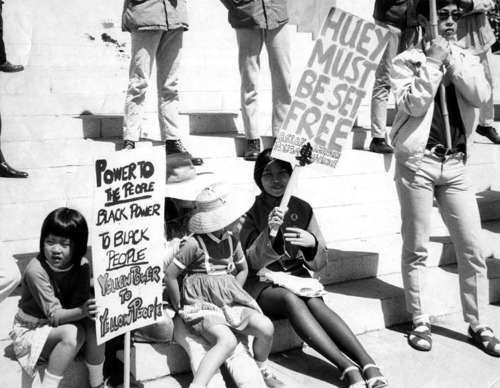 Modern Asian American activism was built upon this premise, and Afro-Asian solidarity created a broader horizon for both groups. Malcolm X saw the post-colonial struggles in Africa as analogs to black struggles in America; for him, liberation did not end with a Civil Rights bill, but came with self-pride and self-determination. 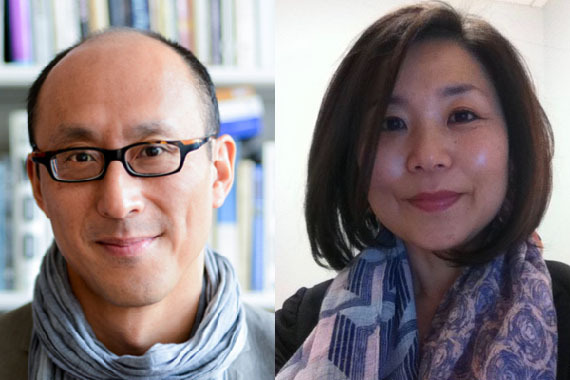 Asian American pioneers like Grace Lee Boggs and Yuri Kochiyama worked with Malcolm, and organizers in the black communities of Detroit and Harlem, respectively. 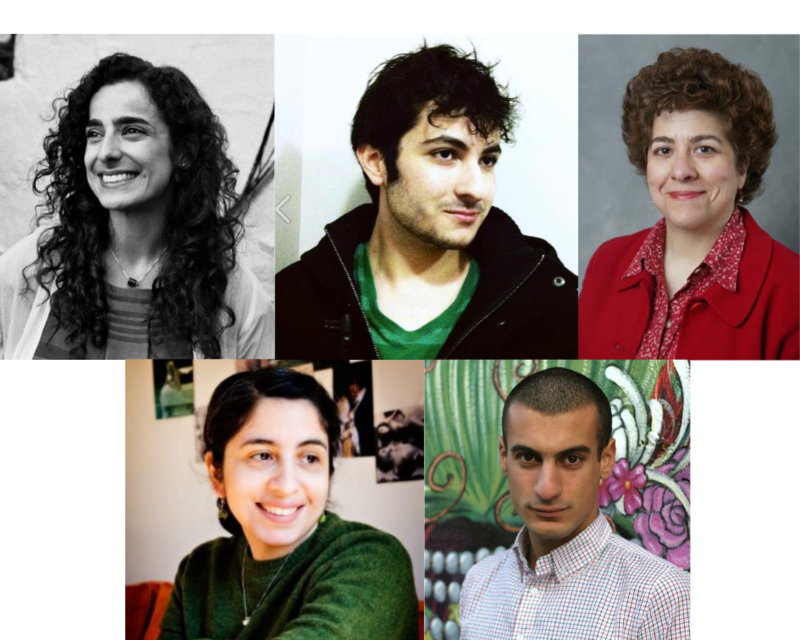 They, in turn, trained and cultivated a generation of activists. Taking these lessons, 1970s Asian American organizers identified more with the National Liberation Front of Vietnam than the US Army, put forth a program of cultural self-expression and identity formation, and served the underserved Asian communities in America. 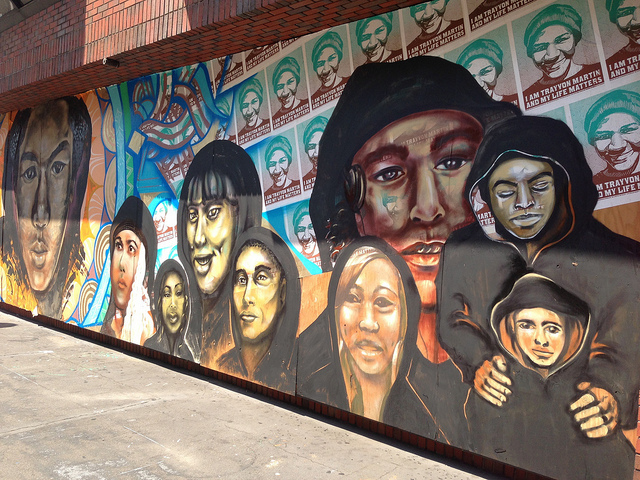 Under the Third World banner, nonwhite groups in the U.S. identified with the postcolonial struggles in the world around them, seeking collective liberation. Today, we do not have the same sense of a global, united front. Instead, organizations have learned from these histories and worked to build local and regional solidarities. 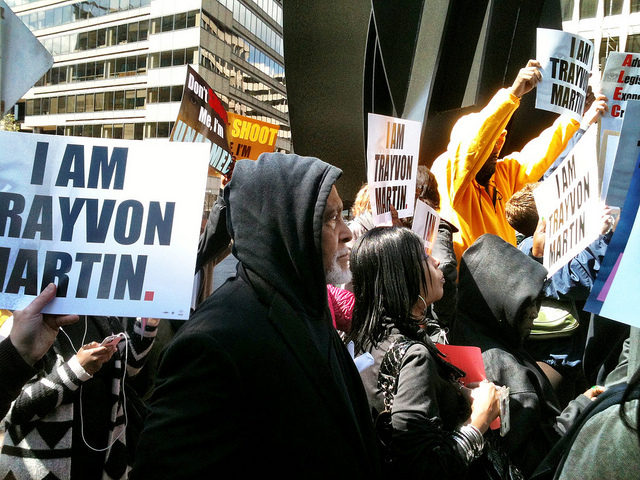 Recently in New York, CAAAV Organizing Asian Communities and Desis Rising Up and Moving campaigned fiercely to end Stop and Frisk, and have been outspoken in demanding justice for Trayvon Martin. Asian communities are not targeted by bills like Stop and Frisk, but by ‘passing’ we become complicit in a racial classification that can just as easily turn against us. Groups like these refuse to be circumscribed in division between model or problem minority. 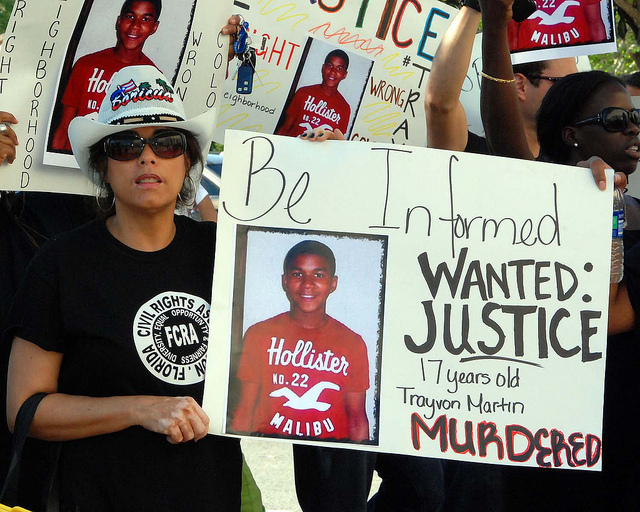 We cannot choose whether we are seen as Trayvon Martin, and will be caught by the whims of the American racial hierarchy until that hierarchy is broken. I.Y. Lee is a writer based in New York.